Yet for many families in the United States, the concept of home seems out of reach. 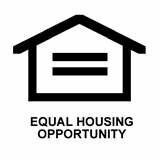 Often, this is a result of families living in inadequate conditions or paying rent beyond their means. Home has become a place families need to escape from, rather than escape to. 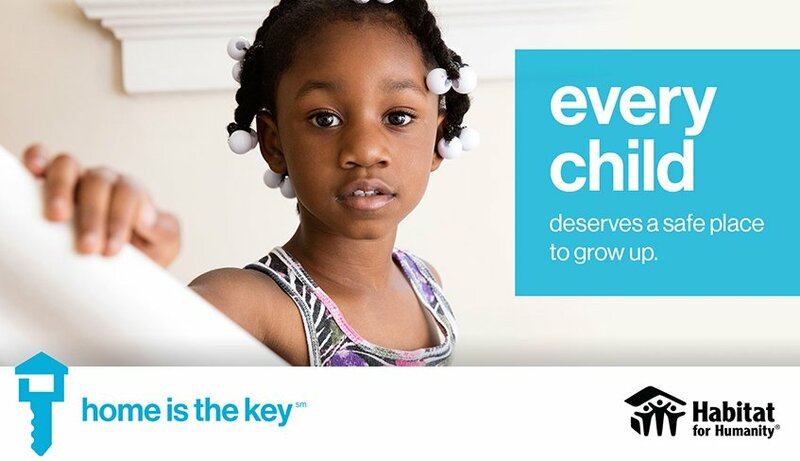 In April, the nationwide Home is the Key campaign brings together sponsors, community leaders and supporters to unlock futures and change lives so that even more families have access to decent housing. 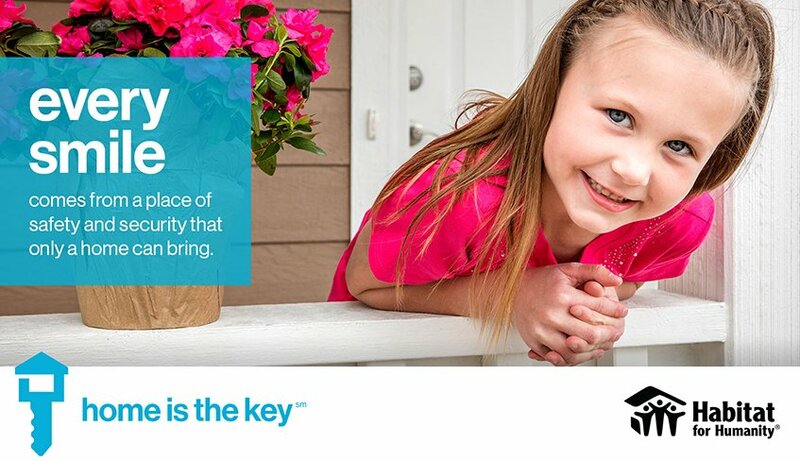 You can help us continue to unlock the future for families by spreading the message that #HomeIsTheKey. Home is the Key to stability. 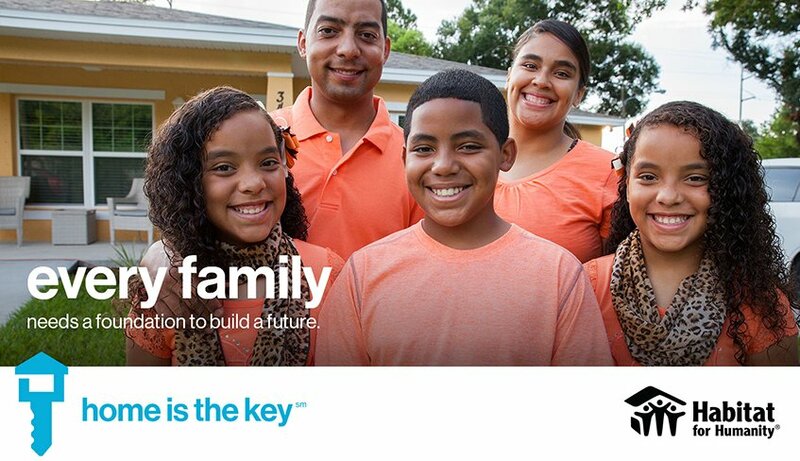 Home is the Key to a brighter future. 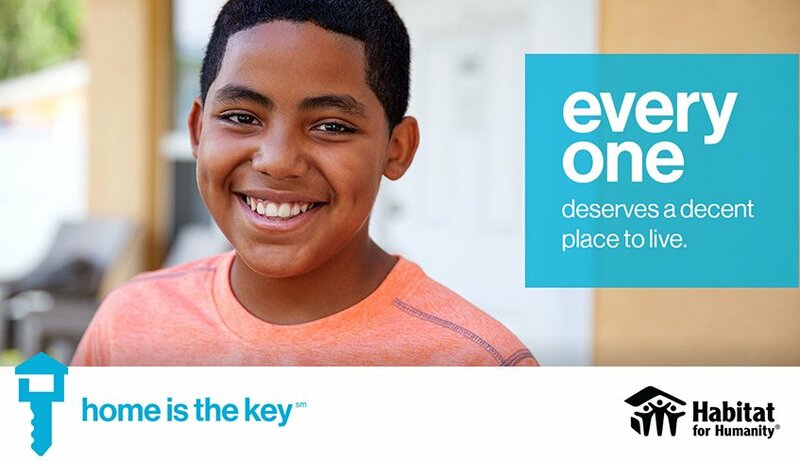 Home is the Key to a safe place to play. Lives are being changed daily through Habitat, with the support and hard work of corporate partners, charitable people like you, volunteers, and of course, Habitat homeowners. 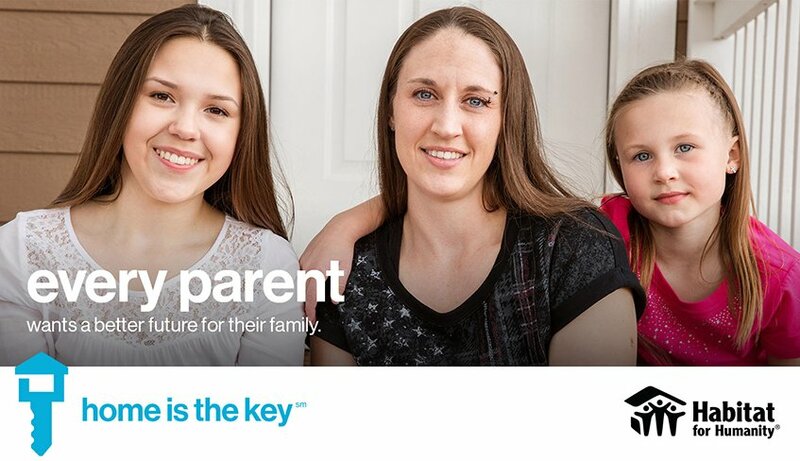 Thank you for helping us to unlock futures.